Every day, we make important decisions about our health — what we eat, how much to exercise or sleep, or whether to get a flu shot or a cancer screening. Making the right health choices can be easier said than done. 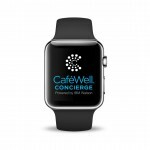 That’s why early next year, IBM and Watson Health partner Welltok will provide IBM employees with the option to use the first cognitive health “concierge” designed for the Apple Watch. 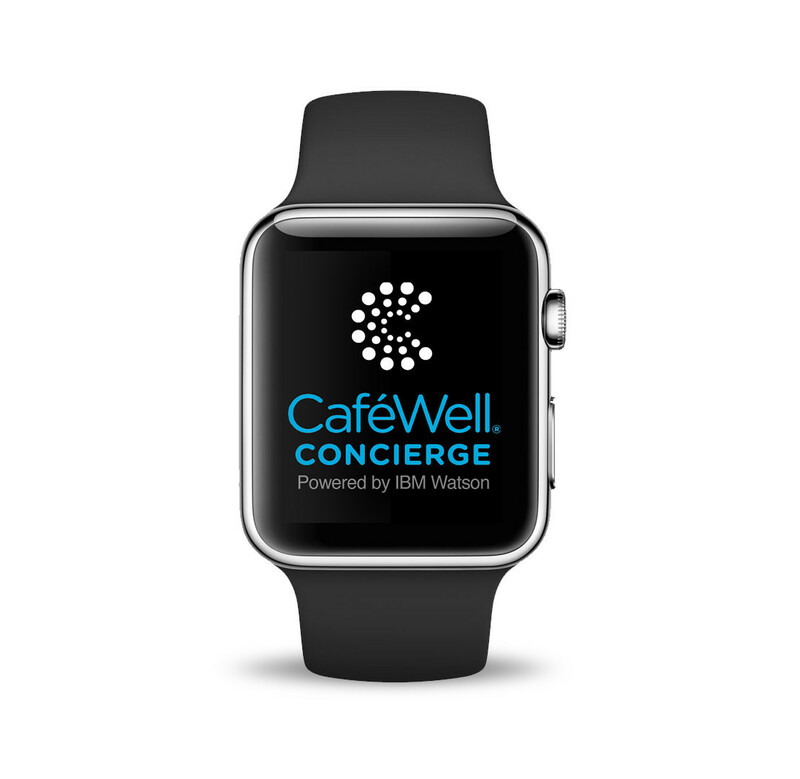 Powered by Watson, CaféWell Concierge for the Apple Watch will be the first cognitive app for health and wellness. It will deliver personalized, interactive and intelligent recommendations to guide each IBMer on their journey to optimal health — from finding a nearby restaurant for people with dietary restrictions, to managing a serious health condition such as diabetes. The cognitive capabilities of the app can promote sustainable change in how people engage in caring for their health on a daily basis. It will encourage a dialogue about health with the user and prompt important behaviors, such as taking medicine or becoming more active, or staying connected to family and friends. The app will be able to converse, understand and answer thousands of health questions posed in natural language via text or voice. Geospatial and temporal capabilities will voluntarily prompt users at the right time and place to consider an activity, such as encouraging them to get a flu shot while walking past a retail pharmacy. Functionality designed specifically for the Apple Watch will include the ability to tap its rings to track progress with a health goal. Like other partners in the Watson ecosystem, Welltok is tapping into the Watson Developer Cloud and building apps with embedded cognitive APIs. There will be two key capabilities in the Welltok app based on Watson technologies. The first is natural language, which means the app can understand and answer thousands of questions about health, nutrition, physical activity, chronic conditions management, and health benefits. 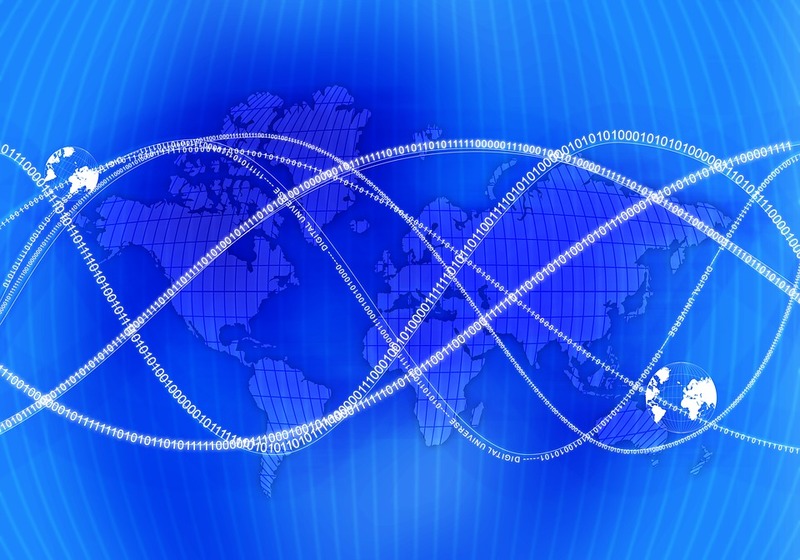 The second is a feature called Dialog, making the app conversational and apt to prompt users for information. Since cognitive technology allows systems to understand, reason and learn, interactions with the app will grow more personalized and contextualized over time and become an invaluable personal health resource. In fact, Watson is already busy at work — Welltok has been feeding it massive volumes of health information, and IBMers have been using a smart phone version of the app to train Watson for next year’s launch on the Apple Watch. IBM became one of the first companies to offer wellness incentives to employees back in 2003. As we continue to support the health and wellness of our employees, the company is extending incentives next year by offering U.S. employees either an Apple Watch, or Apple Watches at a reduced price, depending on what health plan they choose. We expect tens of thousands of IBMers to participate in IBM health and wellness incentives as they do every year. 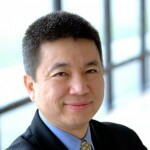 Welltok was one of the world’s first companies to build a cognitive offering based on the Watson API. Now we’re bringing data-driven innovation to encourage IBM employees to tackle their individual health goals with ease and convenience. I believe that cognitive computing, with its ability to learn and interact, can be a great personal resource in developing powerful new ways to engage and activate people in health and wellness. IBM is putting Watson to work where it matters — to encourage a healthy and balanced life for our employees.